Dean - Prime Financial Credit Union Member Stories. 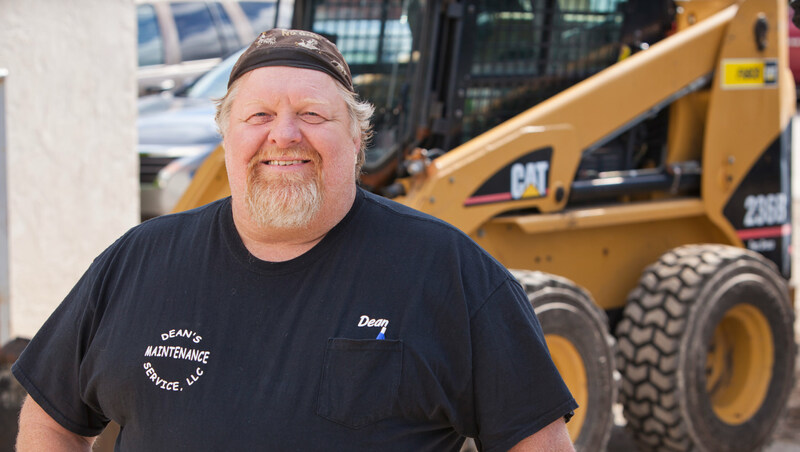 As a small business owner, Dean is thankful for Prime’s electronic services, so he can access his accounts 24/7. More importantly, he appreciates the Credit Union’s human touch during life's rough patches. His issues and concerns are always handled professionally and with care. Dean feels strongly that Prime "has always been like family."